We are dedicated to serving your health care needs. Our professional staff includes family physicians, nurse practitioners, and physician assistants. Our providers treat people of all ages and have a caring and compassionate bedside manner. Dr. Andrew Ropp is the co-founder and Medical Director of Aspen Medical Center. 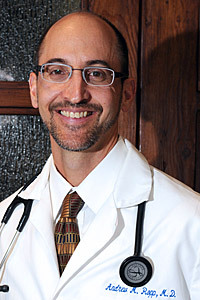 He is a board-certified family physician who does primary care and urgent care. He also enjoys international volunteering, soccer, backpacking, and spending time with family and friends. 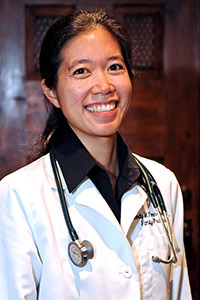 Dr. Cindy Matsushita is the Assistant Medical Director of Aspen Medical Center and a board-certified family physician. 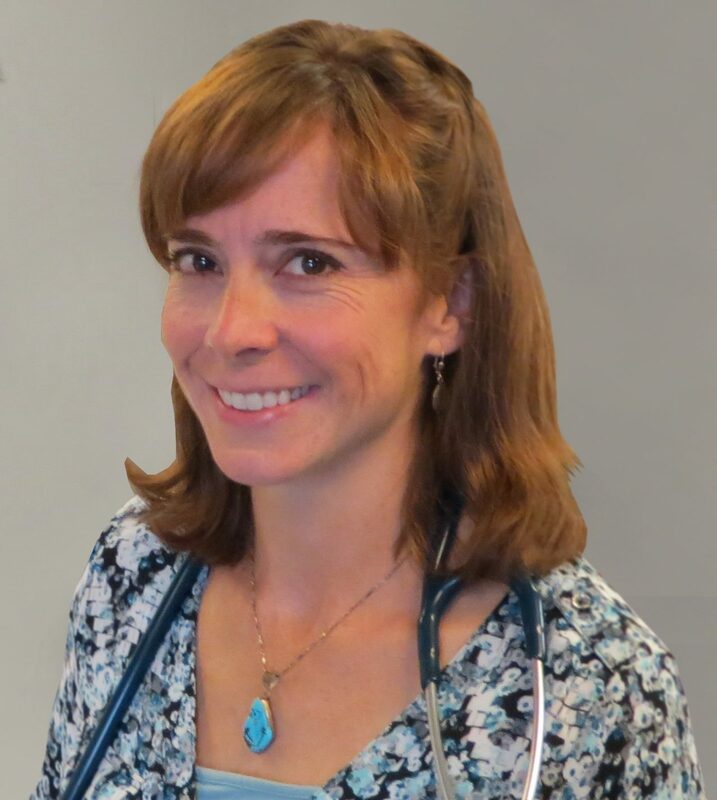 She graduated from Tufts University School of Medicine in 2003 and has lived in Santa Fe, New Mexico since 2009. When she is not treating patients in the primary care and urgent care setting, Dr. Matsushita likes to hike, climb, garden, volunteer in the Santa Fe community, and spend time with her family. 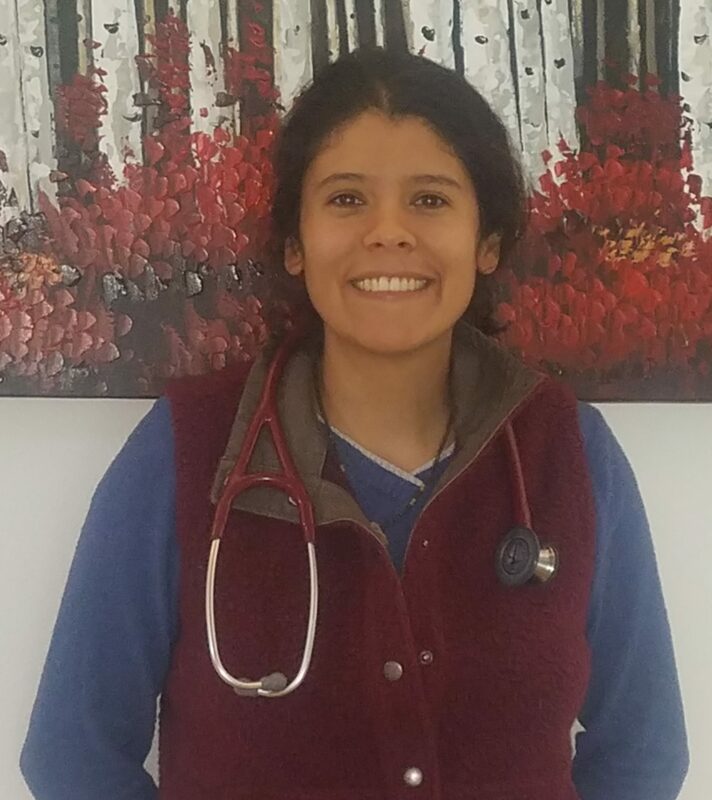 Joanna Anaya is the co-founder and Operations Manager at Aspen Medical Center in Santa Fe and Aspen Urgent Care in Española, NM. Her responsibilities include ensuring that the ins and outs of both facilities are operating smoothly. 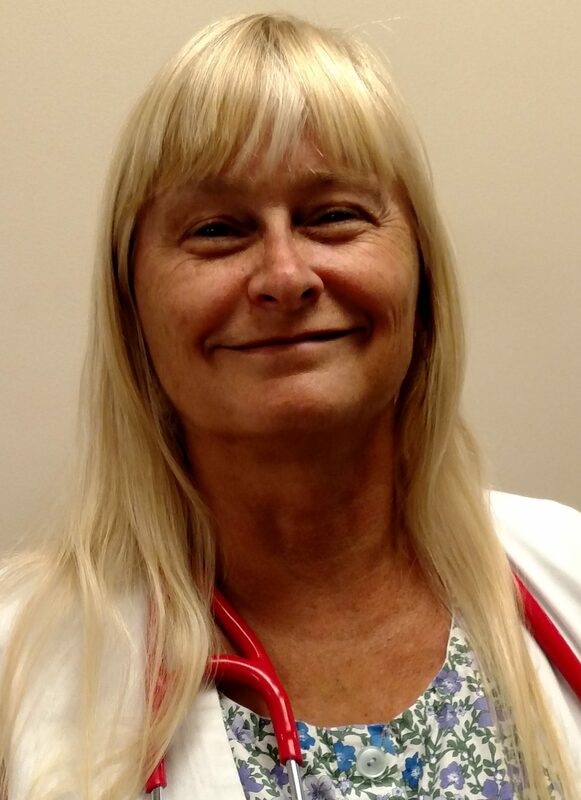 She has an extensive background in the medical field dating back to 1982. Her experience ranges from sales and customer service, to radiology, and management. When she is not at work, Joanna enjoys being outdoors in her beloved hometown of Santa Fe, as well as spending time with her family and her three dogs. 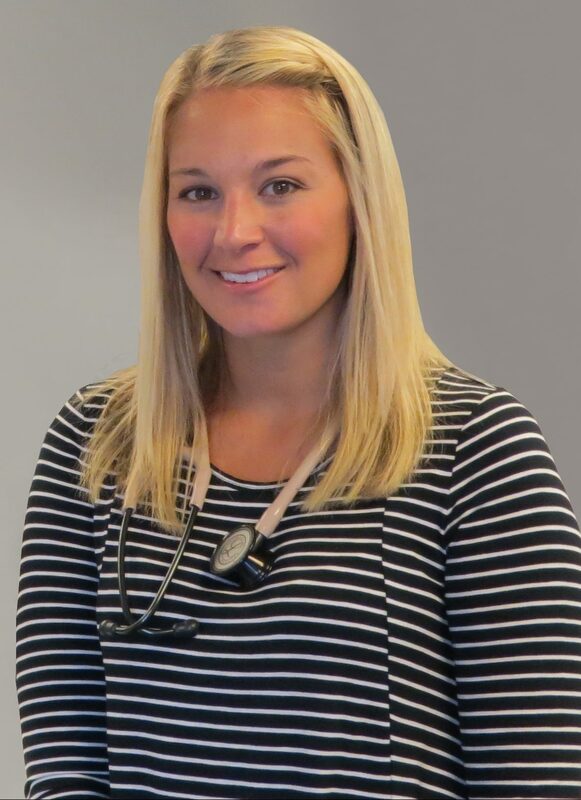 Kaileigh Cera graduated from Maryville University and is a board-certified Family Nurse Practitioner. Originally from Ohio, Kaileigh moved to Santa Fe July 2014 and has been enjoying all of New Mexico's treasures since. When she is not working at Aspen seeing primary and urgent care patients, she enjoys spending time with her husband and two dogs outdoors camping, fly fishing, golfing, reading, cheering on The Ohio State Buckeyes, and spending time with friends. Tim was born and raised in Santa Fe, NM and is proud to serve his community as best he can. He attained an undergraduate degree from the University of Oregon in Environmental Studies and his Physican Assistant degree from the University of New Mexico. When not working as an Urgent Care provider at Aspen Medical Center's Santa Fe and Espanola clinics, Tim can be found mountain biking, running, rafting, hiking, fishing, camping, visiting with friends and family, reading, and catering to the needs of his 110 lb dog. Gina graduated from the University of New Mexico Physician Assistant Program. She has also completed a fellowship in wilderness medicine through the Wilderness Medical Society in 2011. Gina currently works as an Urgent Care provider at Aspen Medical Center's Espanola and Santa Fe clinics. In her free time, she loves learning new things, spending time outdoors trail running with her pups, hiking, backpacking, kayaking, stand up paddle boarding, snowboarding, and mountain biking. Vincent, who is originally from Texas, received his Bachelor of Science Degree from the University of Houston in 2002. 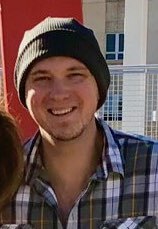 He graduated in 2008 with a Master of Science Degree in Physician Assistant Studies at the University of St. Francis in Albuquerque. Since then, he has practiced in several specialties including Family Medicine, Internal Medicine, and Urgent Care throughout New Mexico. 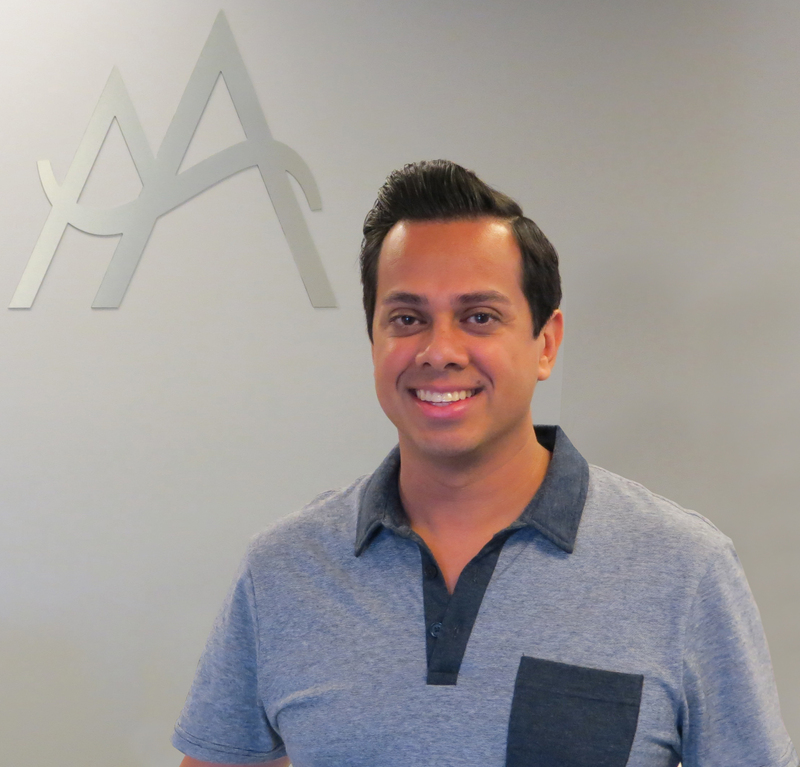 Vincent is currently working as an Urgent Care Provider at Aspen's Santa Fe and Espanola Clinics. In his spare time, he enjoys running, reading, watching movies, and spending time with friends and family. 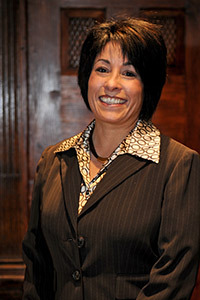 Merry has lived in New Mexico since 1988 and is currently working as an Urgent Care provider at Aspen Medical Center. She graduated in 2007 from A. T. Still University with master of science in Physician Assistant Studies. Merry's hobbies include reading, knitting, sewing, gardening, and playing with her 2 cats. Dr. Andrew Langsam attained an undergraduate degree in theater design and lighting with a fine arts minor. He later worked in the construction trades for several years while earning a Biology degree prior to attending medical school. After working nearly 30 years as an Assistant Professor of Emergency Medicine at Jefferson Medical College and Assistant Professor of the Physician Assistant program at Drexel/Hahnemann University, he retired from Emergency Medicine. Dr. Langsam now works as an Urgent Care physician at Aspen Medical Center. 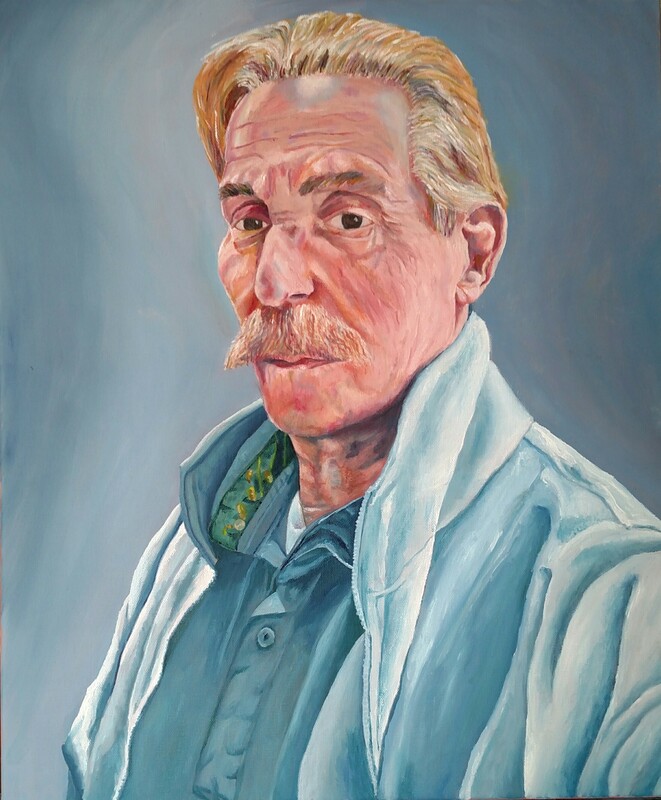 His diverse interests include the arts (see self-portrait on left), gardening, fitness activities and traveling for medical mission work abroad. Patsy Verzino has been in healthcare for over 16 years, five of those years were spent as a Navy Officer as an ER nurse. She graduated from the Family Nurse Practitioner program at the University of New Mexico in 2012. When she is not working at Aspen Urgent Care, she enjoys spending time with her family, playing soccer, staying active and sewing. Clifford A Porter MPAS PAC graduated from UC Davis with a degree in cellular biology and attended Texas Tech University's Master of Physician Assistant Program in 2013. Cliff has practiced family medicine, emergency medicine, and urgent care in the capital cities of three states: Austin, TX; Sacramento, CA; and now Santa Fe, NM. 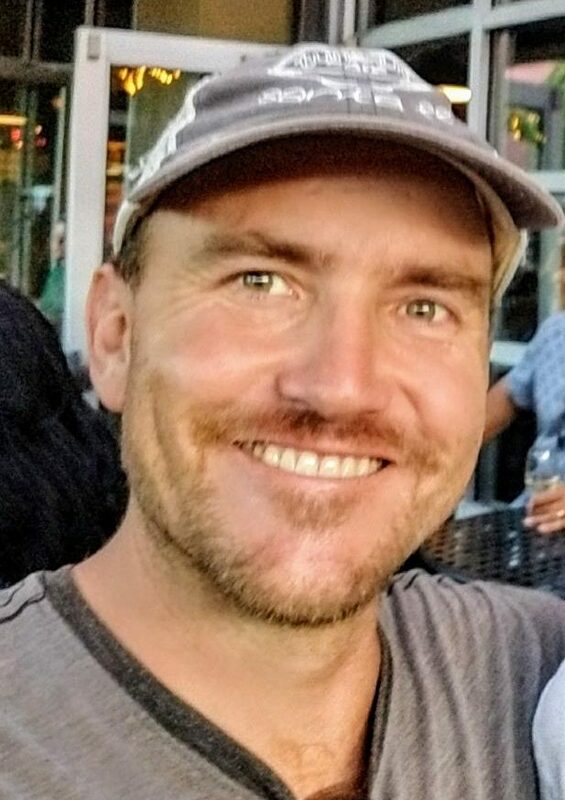 Originally from San Francisco, Cliff moved to Santa Fe in 2018 to enjoy outdoor mountain biking, hiking, and the natural beauty of New Mexico.